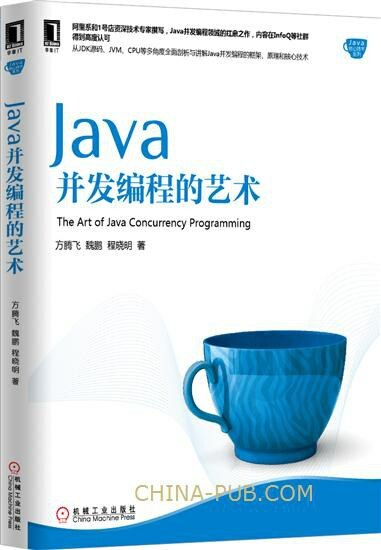 副标题: Write better, more efficient Java, and have fun doing so! Bill Bejeck is a senior software engineer with 10 years experience across a wide range of projects. Currently he is working on the storage and analysis of financial data using Hadoop. He has a B.A in Economics from the University of Maryland and an M.S in Information Systems from Johns Hopkins University. Bill also enjoys blogging at http://codingjunkie.net. 1. 内容和书名相符, 是一本不错的 start 书籍; 2. 让我对 guava 有一个初步的了解, 以后使用的时候有意识进行查阅; 3. 认识到以前碰到过的很多库和代码都是出自 guava; 4. 虽然不是专业的 java 程序员, 但长期以来没有关注到 guava 这样一个重要的库, 真是让人汗颜. //Next call returns a new instance, does not modify the original!